The Arymi Rota RDTA is a kindly priced system that’s as easy to use as a tank but provides the great taste of a dripper. The Arymi Rota RDTA is a mix between an RDA and an RTA, a great product created by the legendary brand Kangertech. 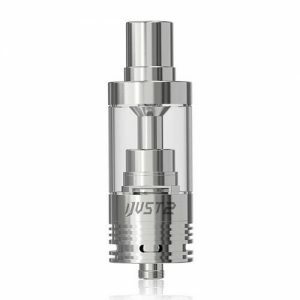 This system is just 25mm in diameter, bringing you the amazing flavor of a dripper mixed in with all of the conveniences of a tank. 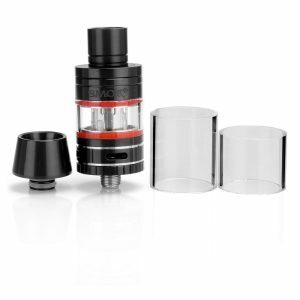 It functions like a dripper without all of the dripping, making vaping easier and simpler to do. The Arymi Rota comes with a two post design that is meant to be used with single coil configurations. Imagine huge clouds and feeling the flavor of your favorite vape juices touching your taste buds, a delightful feeling running through you. 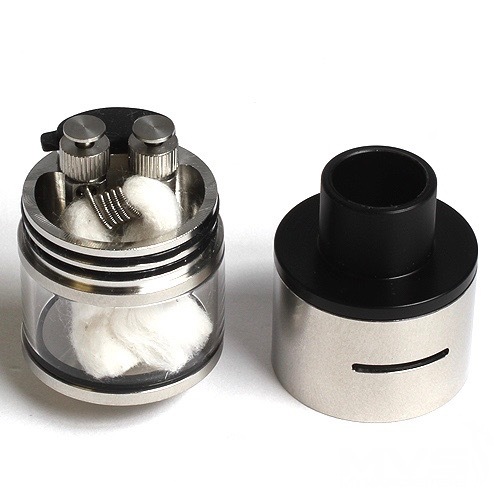 This is exactly what this RDTA provides, and it does so without a huge price tag. 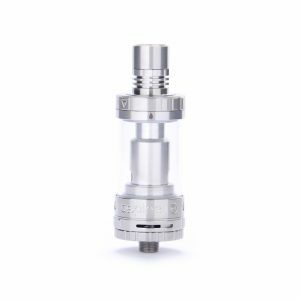 It also comes with a 4mL reservoir capacity, giving you the ability to vape without constantly worrying about your tank running low. Refilling is easy with the top fill design. Another great feature that this Kanger product includes is a screwless clamp post design. In order to change coils, you need to press down on the posts, essentially releasing the coil and allowing you to do your thing. 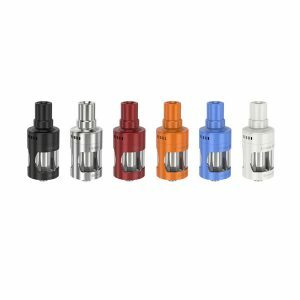 The screwless design removes the need to always have a screwdriver on you and it prevents you from losing your screws and being unable to vape until you buy new ones. The possibility of dripping is also available if the top cap is removed. A cotton reservoir is another addition, letting you soak up your cotton without any hassles. The Arymi Rota RDTA costs very little when compared to its competitors, but it provides some features that they don’t. Another sweet feature in the mix is a capable airflow adjustment system.